YOU’RE ONLY AS GOOD AS YOUR WEAKEST LINK! Great sales teams are not accidental. Learn how it starts from strategic investing in a sales force structure and design, BAR-designed recruitment and selection, innovative training and coaching, to individualistic and corporate motivation programs, all the way to performance metrics and evaluations. Activity workshops that direct participants to conduct active adult learning activities on their own follow each topic to enhance the creative learning process This includes numerous examples of current practices from different companies that will provide participants with relevant and practical insights. Emilio C. Macasaet III is the Chairman and CEO of Field Partners Inc., and Partner and Chief Distribution Strategist of Mansmith and Fielders, Inc. He is the author of the best-selling, Distributor Management, the first ever book on distributor management in the Philippine Market, and the newly launched book, 6 Steps To Effective Key Account Management. 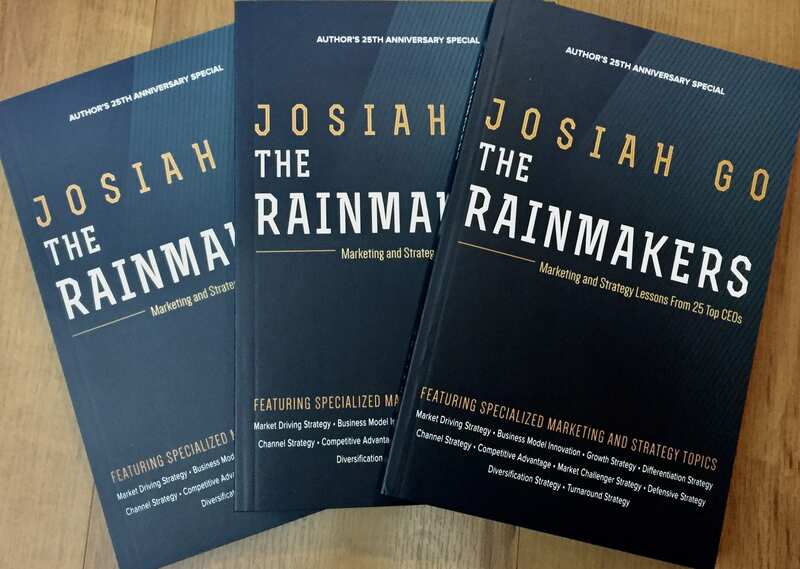 He is also co-author of the Mansmith Mentors' List: the 8 P's of Marketing.